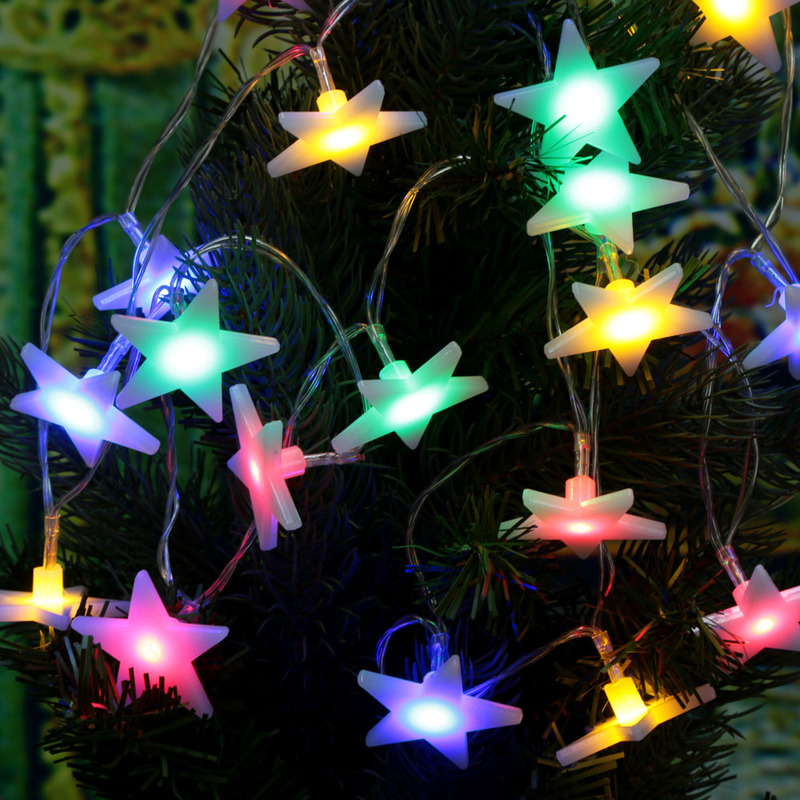 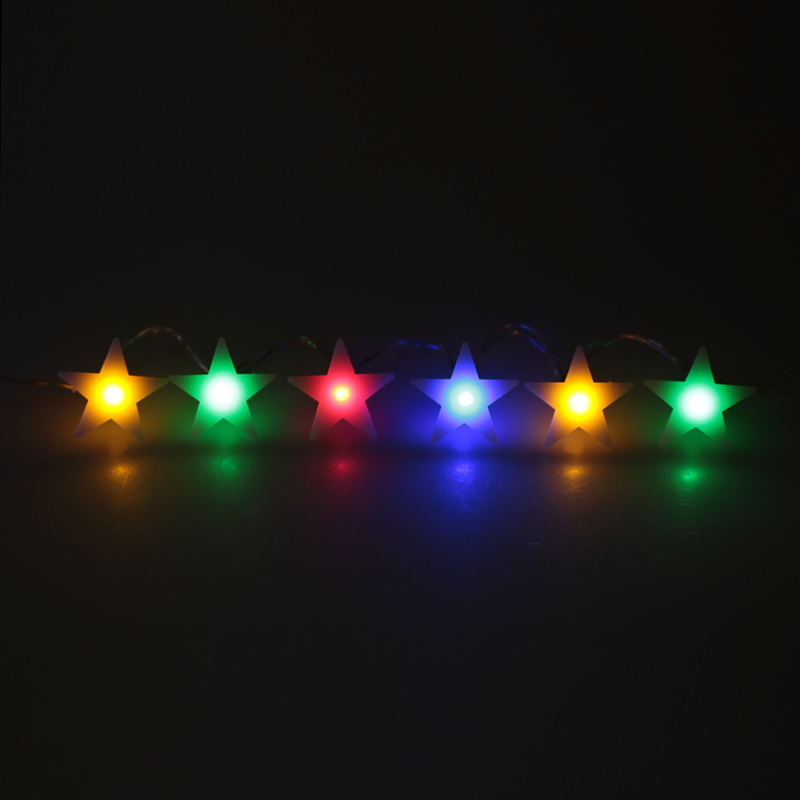 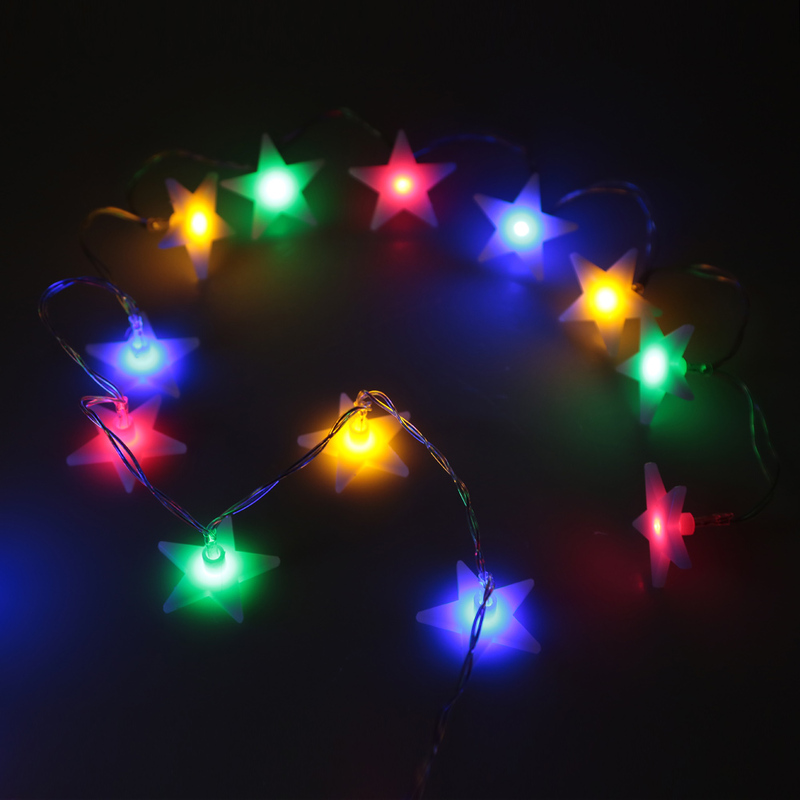 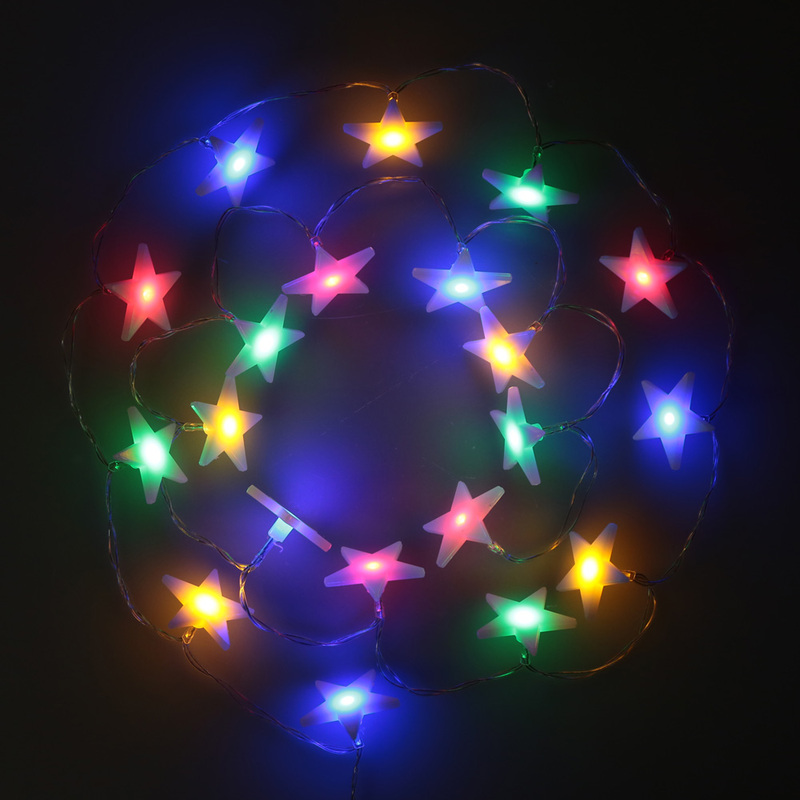 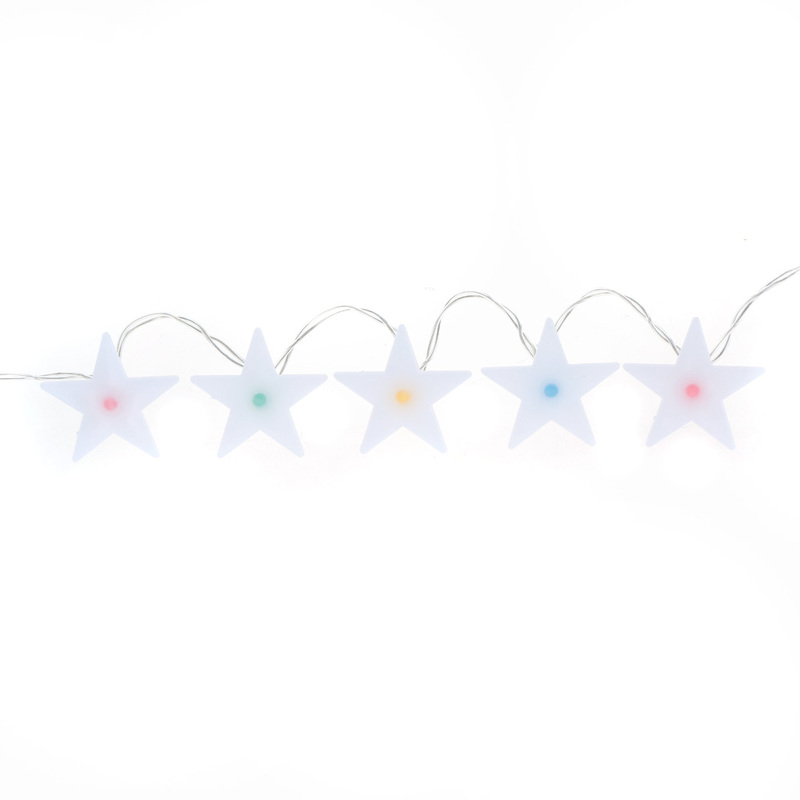 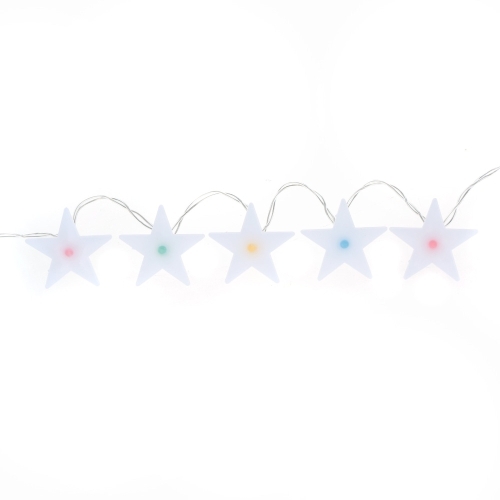 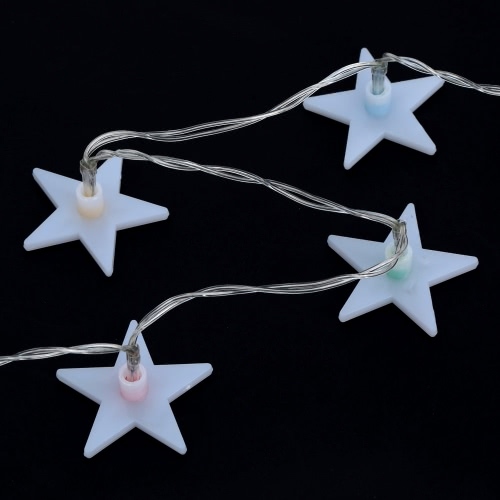 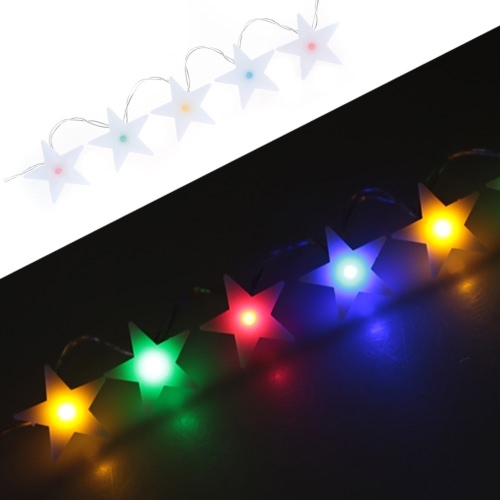 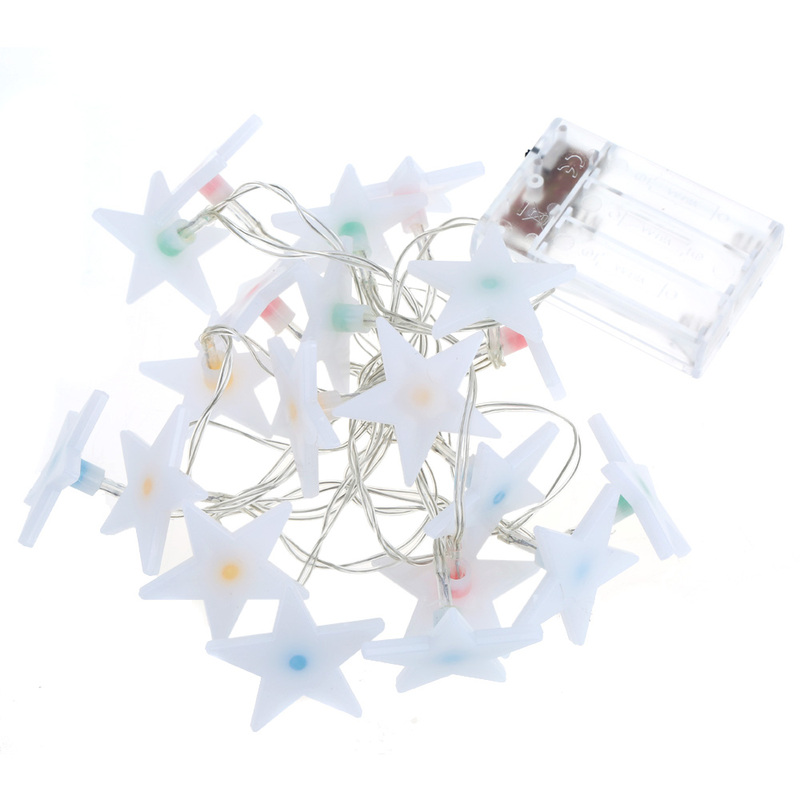 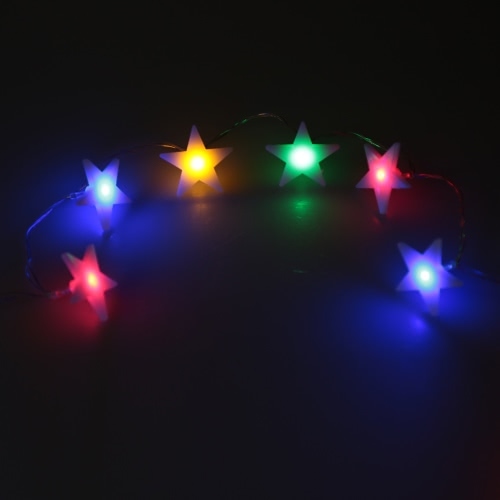 This five-pointed star string lamp with 20 LED provides multi color light and supports 2 modes: flash mode, lighting mode. 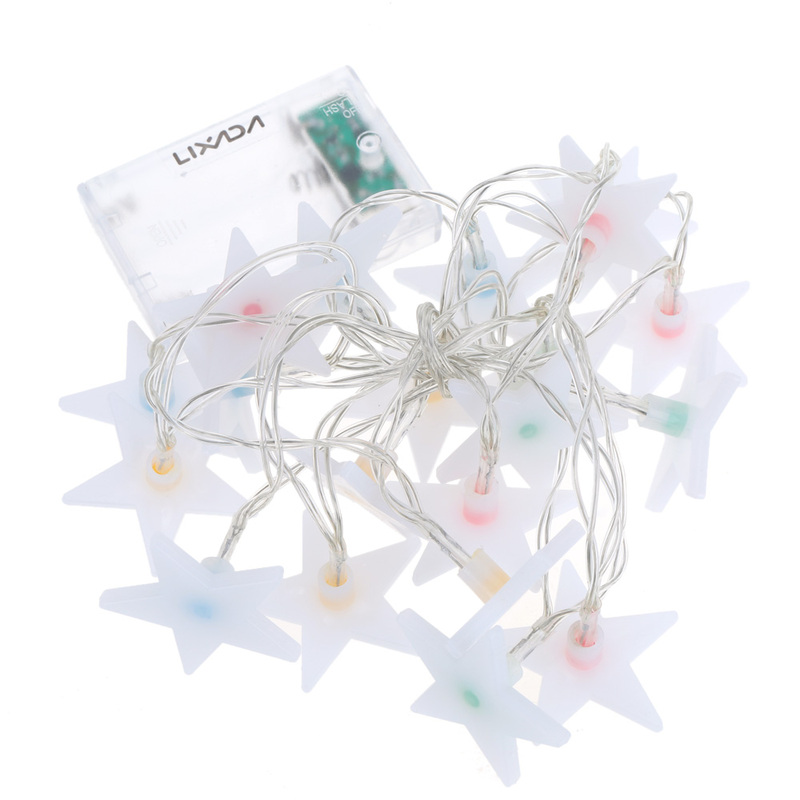 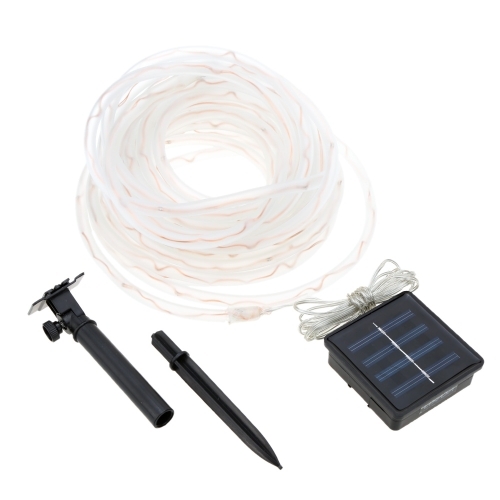 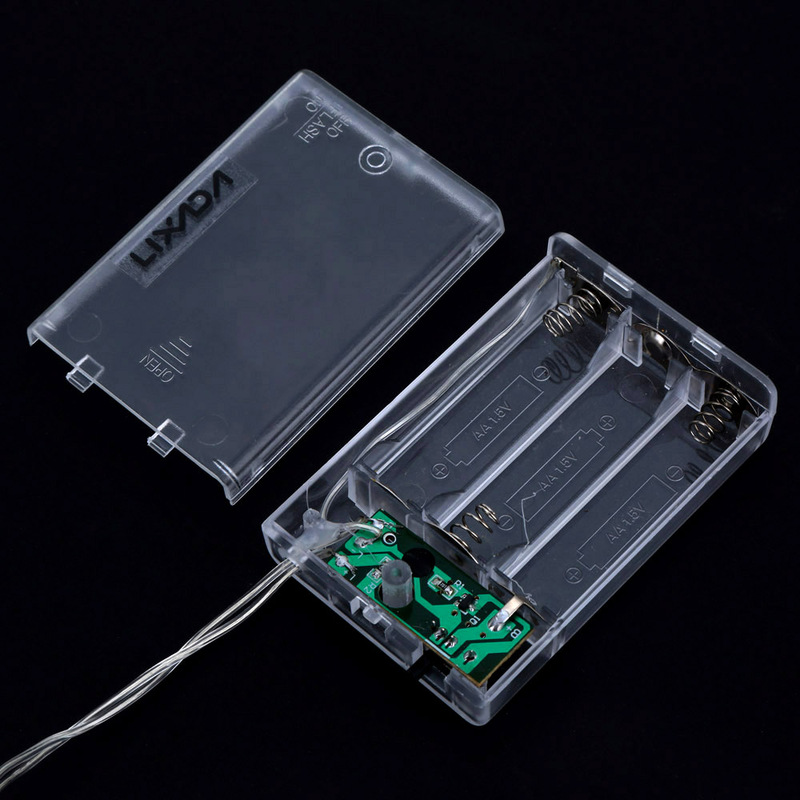 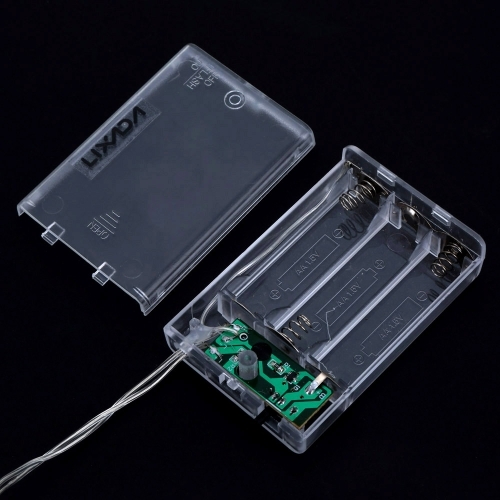 Use it to decorate your Christmas tree and it will light not only your tree but also your Christmas. 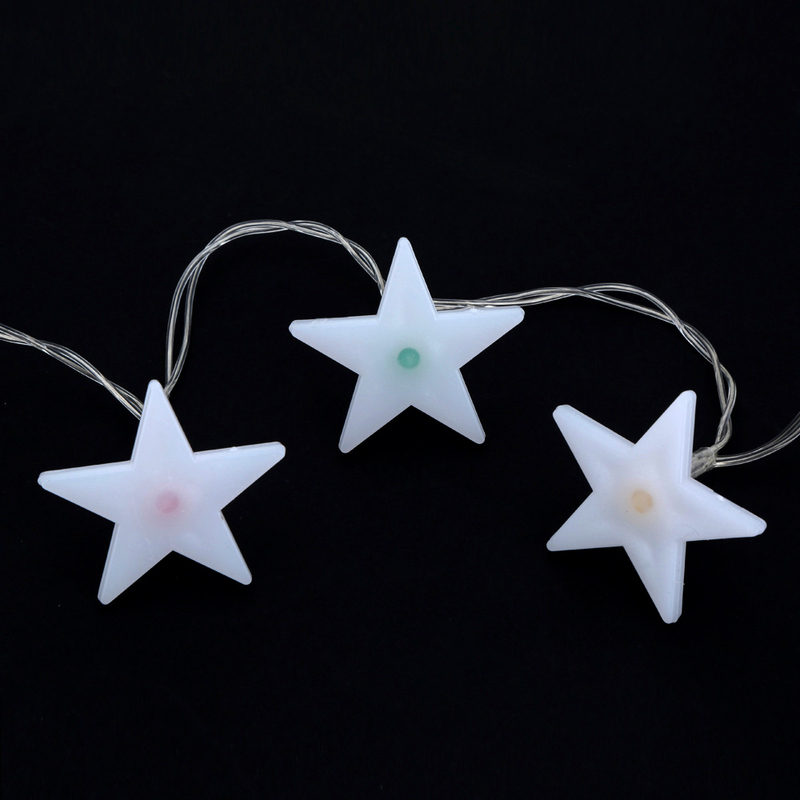 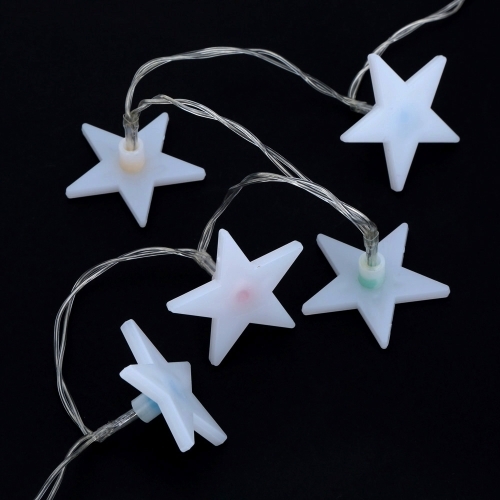 Five-pointed star lamp, suitable to decorate Christmas tree. 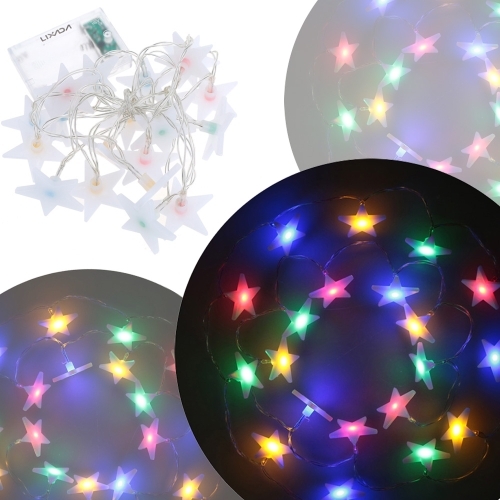 Multi color light, fairy and cute.